After the tremendous success of 2011's 'Making Mirrors' and it's hit single 'Somebody That I Used To Know', Gotye is struggling to follow up with a new album. 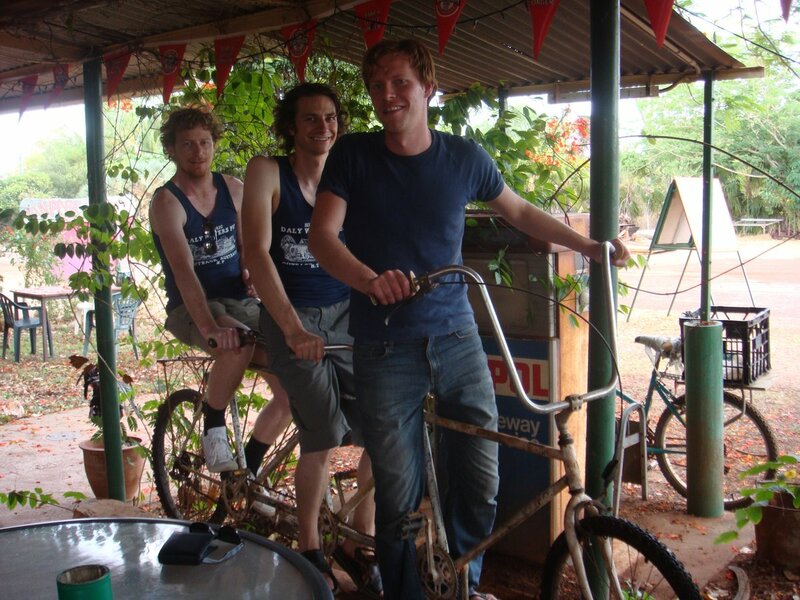 Singer/songwriter Gotye is reportedly having some trouble putting the finishing touches on his new album. 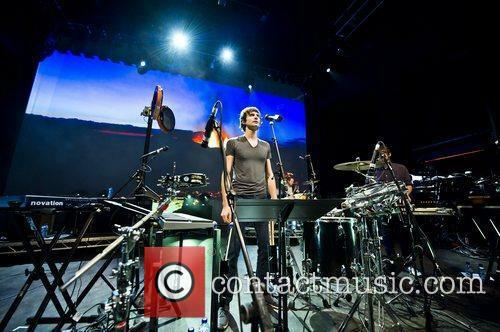 Gotye is currently working on the follow-up to 'Making Mirrors', his 2011 album containing the hit single 'Somebody That I Used To Know', however his progress has been hampered by a sudden ''hurdle'' and he believes the new album will still take a while yet. 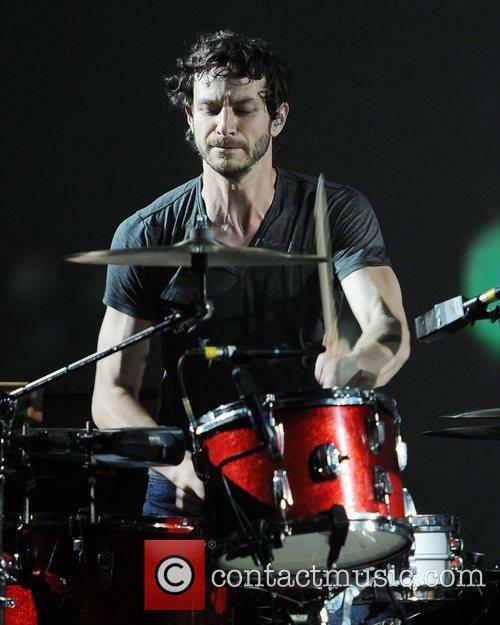 Related: 'Somebody That I Used To Know' Wins Two Grammys But Can We Expect More Success From Gotye? Why Did Frank Ocean Not Win More At The Grammys? Frank Ocean and Chris Brown provided an interesting subplot at The Grammys; the latter refusing to stand up and applaud his counterpart when he won Best Urban Contemporary Album, but for us, the real story is Ocean’s lack of awards. Alright, he did win two – that last one and as part of as part of the Best Rap/Sung Collaboration prize – but leading up to the awards, Ocean was mooted to take more than that. Epic-folk perpetuators Mumford & Sons picked up album of the year for their effort, Babel, which is a decision we can’t quite believe. Channel ORANGE was unanimously praised, and even broke new boundaries, suggesting that someone involved in hip hop, RnB and rap might be gay. Ocean deserved album of the year. Best New Artist is another category we can’t get our head around, and for the reasons listed under best album, we think Ocean deserved this one too. Record of The Year we can just about understand. Thinkin’ Bout You isn’t Ocean’s best track, and 'Somebody That I Used to Know' - Gotye Featuring Kimbra is a deserved winner. So Mr. Ocean will have to make do with one major award, but given his prodigious talent, we predict that next year he’ll clean up song and album of the year easily. Unfortunately, the best new artist gong has passed him by forever. Continue reading: Why Did Frank Ocean Not Win More At The Grammys? 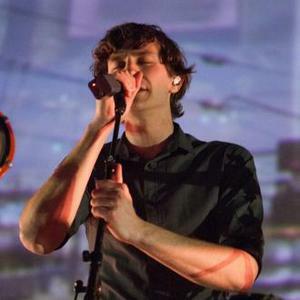 'Somebody That I Used To Know' Wins Two Grammys But Can We Expect More Success From Gotye? 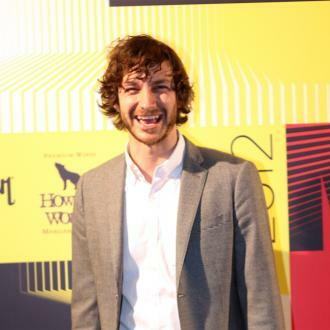 At last night’s Grammy awards (February 10, 2013), Gotye’s ‘Somebody That I Used To Know’ brought home two awards (and the album Making Mirrors also took one home), for Record of the Year and Best Pop Duo / Group Performance (the song features vocals from Kimbra). So what made this song, from a relative unknown, so hugely popular? 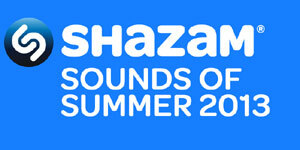 ‘Somebody That I Used To Know’ was originally released back in 2011 on the Australia label Eleven Music. Recording company Giant Universal soon caught a whiff of its potential though and re-released the track, which has slowly wormed its way into public consciousness. In fact, it’s so firmly lodged in the global consciousness, that the song, from the unassuming Australian-Belgian songwriter has now sold over 10 million copies worldwide, with 7 million copies shifted in the US alone. Can you name any other Gotye songs though? Nope, us neither. But we know this one inside out. This is a curious case of the appeal of the song being in the song itself and not the artist, it would seem. 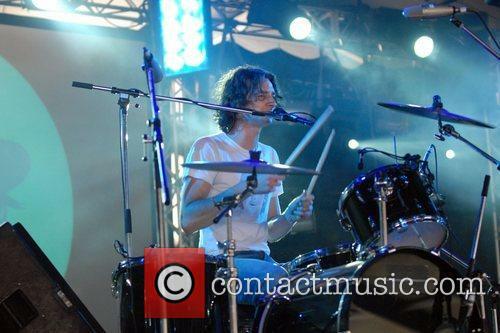 We’ll bet the majority of our readers could hum a bit of ‘Somebody That We Used To Know,’ but could you pick Gotye’s Wouter De Backer out of a line-up? We thought not. ‘Somebody That We Used To Know’ truly is a miracle of word of mouth and the power of song. With a little bit of celebrity endorsement along the way that is. 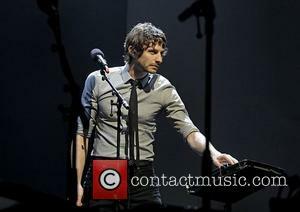 Continue reading: 'Somebody That I Used To Know' Wins Two Grammys But Can We Expect More Success From Gotye? Forget Goyte, forget Charlie bit my finger, Obama's rap battle or Kony 2012, because Psy's 'Gangnam Style' has become the most-viewed YouTube video of all time. The South Korean pop sensation is approaching 1 billion views for his bizarre dance video, leaving hugely popular clips in his wake. To clarify, Gangnam Style isn't just the most watched music video of all time, it's the most popular video full stop. Artists and comedians are increasingly using the sharing website to promote their material and it's clearly working with the right videos. "It definitely suggests that there's change afoot," said James McQuivey, an analyst with Forrester Research. "I don't think the change is about one form of entertainment replacing the other. It's about the expansion of the platform to include more things. That will continue." The website now attracts more than 800 million users, who watch more than 4 billion hours of video a month. Gangnam Style, which spread from Asia to the United States and Europe, illustrates the true power of the internet influencing popular culture. "A lot of people are used to us having an insular pop culture, where everything is originating out of the U.S. and spreads to other parts of the world," said YouTube trends manager Kevin Allocca, "YouTube is a global thing - 70% of YouTube's views happen outside of the U.S. You have these things that are phenomena at a global scale." Psy's breakout video overtook Gotye's 'Somebody That I Used To Know' as the most watched YouTube video of all time, with the Kony 2012 clip in third place. 'Call Me Maybe' by Carly Rae Jepsen and the Barack Obama versus Mitt Romney Rap Battle rounded out the top five. The Billboard chart holds few surprises this year as British boyband One Direction took the top spot for new artist or group. It’s been the year of the British invasion of the American charts, with the UK act’s success and Adele topping the charts in five categories – best album, artist, female, Billboard 200 artist and album. The diva is on a roll, but who can argue with that? Even those, who aren’t particularly fond of the Brit’s music (we haven’t met any so far) would have to admit that 21 is a solid album and well worth of the recognition it’s getting. Well, that certainly makes up for the single 'Skyfall' failing to top UK charts this year. Some other notable additions to the chart are Drake, for best male and best R&B artist, as well as (can you guess?) Taylor Swift for best country artist in a turn of events, which surprised, well, no-one. 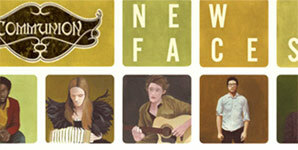 Meanwhile, Gotye and Carly Rae Jepsen have been named 2012’s best selling acts. Perhaps this is a testament to the internet’s power in creating celebrities, but we’re more inclined to take it as proof of everyone’s love of incessant, easy-to-remember jingles. That isn’t to say of course, that we haven’t listened to Call Me Maybe a couple (hundred) times ourselves. 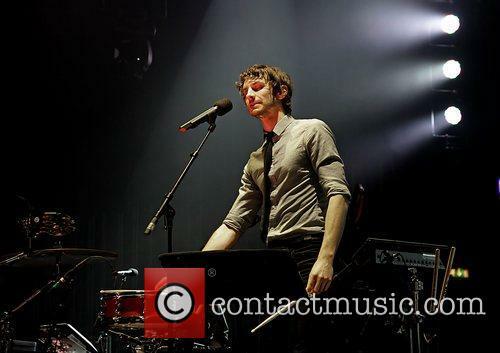 Gotye and Manchester O2 Apollo Thursday 15th November 2012 Gotye real name Wouter "Wally" De Backer, performing at the Manchester O2 Apollo. It's fair to say that South Korean pop artist Psy's song Gangnam Style has become a truly global phenomenon, topping the singles charts of many countries and looking set to make a worldwide star of the hitherto unknown rapper. Its success comes squarely down to the video on Youtube though, the distinctive dancing that takes place within it making it a global sensation that could arguably take over even Gotye's Somebody I Used To Know (currently 324 million views and counting). In just three months, Gangnam Style has reached 227 million views, and it's a feat that's been recognised by the Guinness Book of World Records, who have awarded the artist a certificate for his prolific video. "Having been the 'Have you seen this?!' video of the last two months across the web, it's great to be able to award a record for this tremendously popular video" said a statement reported by Prefix Mag. "In years past it was unthinkable that something would be viewed a hundred million times, and now "Gangnam Style" has achieved more than twice this figure in just three months on YouTube. PSY - your certificate is waiting here at our office, come pick it up any time!"